Particleboard is engineered wood comprised of sawmill shavings, sawdust wood chips and a bonding agent. 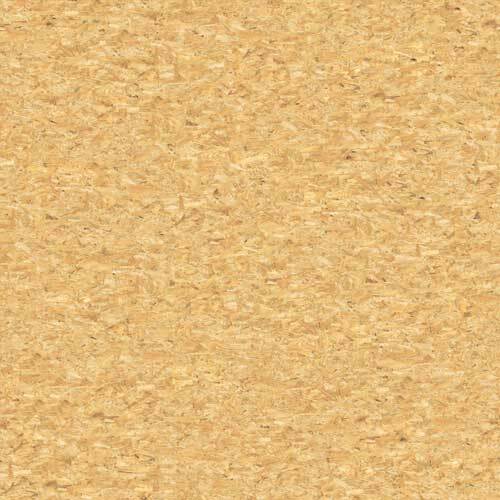 Particleboard is a non-structural interior product. The panels come in 4 foot by 8 foot sheets. If your job requires you use Green or FSC panel products contact us for details regarding price, availability, timing and documentation.